Posted August 6, 2013 by admin & filed under Virtual Offices Miami Florida. 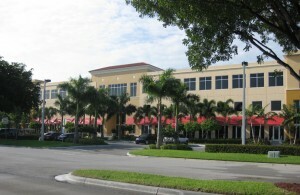 A Miami virtual office can make a small business seem more prosperous. For people that are just starting out or those that want to bring down overhead costs, this option can provide a lot of convenience at a reasonable price. Many virtual offices are in prestigious areas of Miami, Florida and people that are familiar with the area will take this as a good sign. This encourages people to patronize the business and gives the business an air of stability. Having a real address instead of a post office box or a home address also tells clients that the company is legitimate and not something someone runs part time. Many of these services are housed in attractive buildings that telegraph the idea of success to clients. 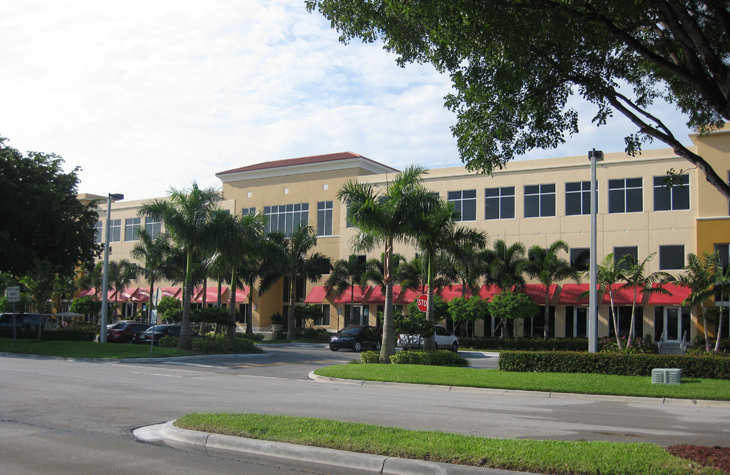 One of the most valuable features about virtual offices in Miami Florida is that many of them include options to use fully furnished offices and equipped conference rooms by the hour or day. For anyone that needs to meet one-on-one with a client, this can be a perfect option. The conference areas are also helpful to anyone that needs to meet with a group, or is considering giving seminars for smaller groups. Many conference rooms also have white boards for presenting information as well as outlets that make it easy to display presentation software. Having access to these kinds of areas gives clients a good impression when they meet with you. They are likely to be unaware that the office or conference room is not your permanent space. You will look better established and successful. Many business owners cannot afford a full time secretary to screen calls, forward calls, take messages or process and forward mail. Most virtual offices provide this kind of service at a fraction of the cost that people would pay if they hired someone to perform this task in house. Additionally, there are no ads to run to hire anyone, interviewing processes or background checks as well as no benefits or wages that need to be paid. As far as the client is concerned, this process is seamless. The secretary will answer the phone in your company’s name and forward only calls you authorize. People always prefer a human voice to a recording, this also helps to show that your company is professional and customer service focused. OffixSolutions really proven your insights in this topic.